If you are not ready to get new haircut you can transform your look by getting new hair color. 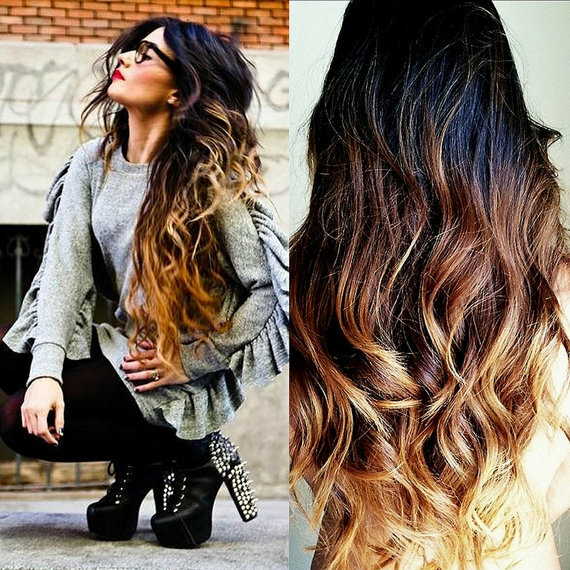 The best choice for this winter is ombre hairstyle. Both classy and innovative examples of ombre hairstyle are trendy so get out of your shell and try something really impressive and hot. You have already got new haircut and new hair color. Now it is time to get the best hairstyle that will create picture perfect look. Top 7 hairstyles collection would have been incomplete without beautiful wavy hairstyle. This is the best way to look elegant and feminine so make sure you have every tool to style perfect waves. For coming holidays you need to find elegant up-do to complete your beautiful dress. 2015 trends include gorgeous pulled up hairstyles like wavy up-do decorated with cute hair accessory. If you are looking for quick makeover small detail like bang will totally transform your look. 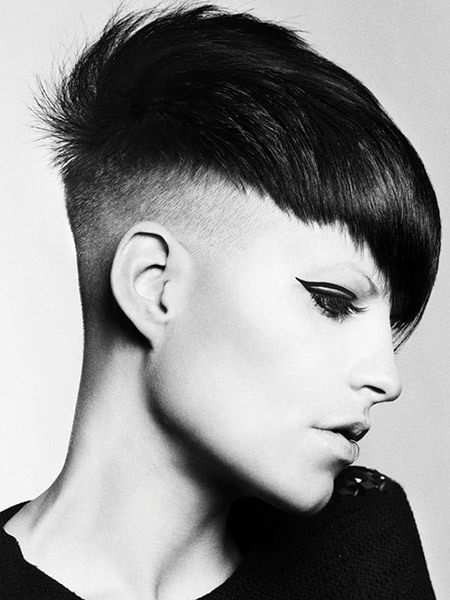 It can be layered side bang to open your face or dramatic blunt bang that will make your glimpse foxy and magnetic. A hat is the most important accessory for winter to keep you warm but it doesn’t mean that you should forget about hair styling. You need to get hairstyle that will look perfect with or without a hat. I can be beautiful side braid, low ponytail or half up-do.